More puzzle game than pure platformer, The Lost Vikings begins when three Nordic hunter-warriors are abducted by aliens to be put on display in an intergalactic zoo. Each character has a unique skill; one can sprint and jump, another has a shield that doubles as both a platform and a hang glider, and a third is capable of attacking with a sword or a bow. The trio must work together to escape, first from the spaceship and then from different time periods. Enjoyed equally as a solo adventure or a two-player cooperative game, The Lost Vikings remains a hidden third-party gem among the Super Nintendo’s extensive catalog. We’ve already covered the likes of Mortal Kombat and Killer Instinct, but the buck stops here for fighting games on the Super Nintendo. Introducing iconic characters like Chun-Li, Blanka, and Guile, Street Fighter II was unquestionably the godfather of the ’90s fighter renaissance. Where many clones and knock-offs got by largely with gimmicks like excessive gore and easy humor, Street Fighter II was nothing more than an exceptionally precise and well-balanced game, which is part of the reason that it remains a poster child for the entire genre to this day. 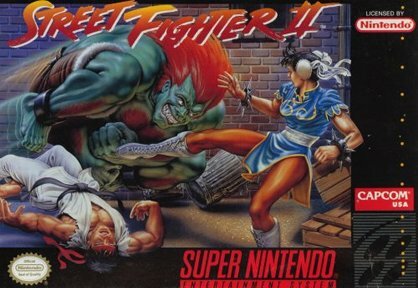 Two updated ports found their way to North American SNES cartridges in Street Fighter II Turbo (1993) and Super Street Fighter II (1994), but let this Hall of Fame induction be an umbrella that covers all three versions; the same updates would have been released as DLC in this day and age, and not considered separate games by any stretch. Just perusing the character selection screen of WWF Royal Rumble will give any ’90s wrestling fan a bittersweet nostalgic kick. Four of the twelve available options are now dead, and so is the particular brand of machismo on display in the 1993 game. The WWF logo and hair metal vibes seem to age the game by an additional five or six years. But the game’s over-dated appearance only helps heighten the pleasant surprise waiting when the bell rings and a match begins. The sprites are crisp, the animations are fluid, and the gameplay is remarkably complex for its time. 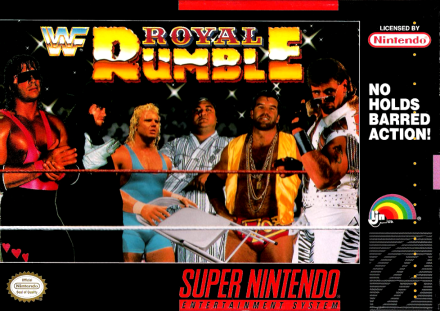 Seven years later, for instance, wrestling games on newer consoles often struggled to put more than four men in the ring at a time; WWF Royal Rumble allows six to tangle at a time. After churning out five Mega Man games on the NES in six years, Capcom was finally inspired to mix things up for its flagship franchise when making the transition to the Super Nintendo. By giving Mega Man the abilities to dash and cling to walls – along with a textbook dose of ’90s mascot attitude – the development team had so radically changed the gameplay that an entire new character and subsequent series was born. 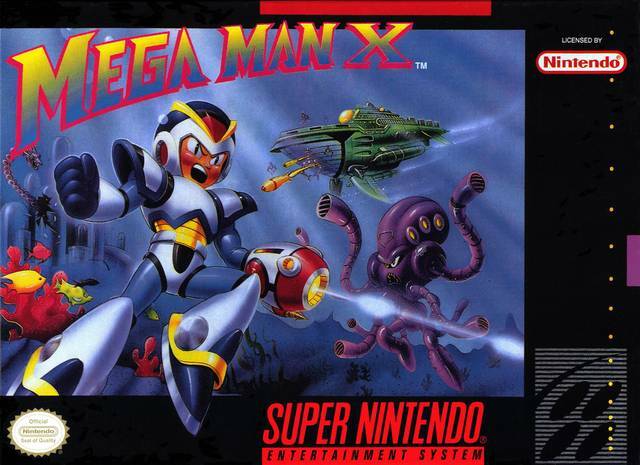 Whether or not the Mega Man X series represent an improvement over the classic Mega Man games is a matter of debate, but the SNES games are objectively bigger, deeper, and more complex than their NES predecessors, and feature new upgrade capsules and heart tank power-ups spread throughout various levels. The tone was also darker and the story more complicated than ever before, giving everything an overall more mature vibe. The Mega Man X line eventually sagged under its own weight, with later games suffering from overstuffed stages and increasingly asinine plots, but that decline came long after the release of Mega Man X2, one of the best action-platformers of any era. 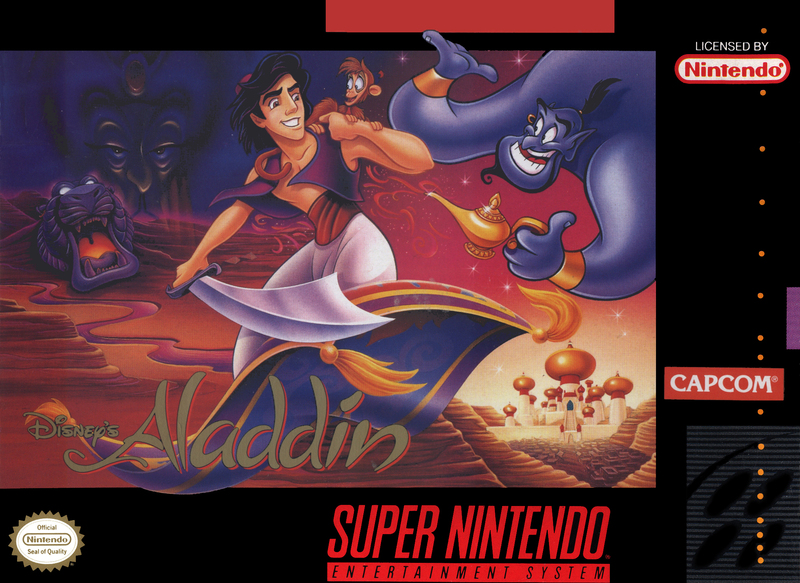 There’s very little not to love about Aladdin. It’s a bright and beautiful looking game that immerses players within an Agrabah just like the one depicted in the Disney movie. It sounds gorgeous, seamlessly replicating the film’s soundtrack in charming MIDI form. It stays true to its source material, deviating only for a surreal and challenging stage that takes place entirely within Genie’s lamp. With all of Aladdin’s acrobatics and ledge grabs, it sort of plays like a 2D prototype for Prince of Persia: The Sands of Time. What higher praise can be given? This is the gold standard for movie-to-game adaptations. Even today, this is the type of experience a designer should attempt to provide. 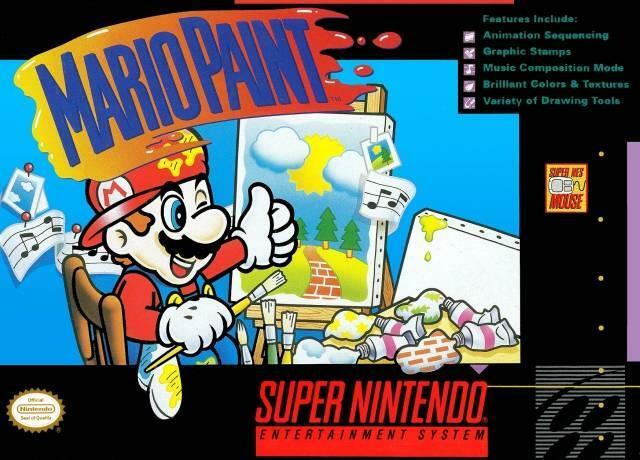 Mario Paint was always an oddity among the SNES library. It’s really more of a demo or an application or a virtual paint kit than it is a game. Outside of a quick three-level fly swatter game called “Gnat Attack,” there are no real objectives and there’s nothing to beat. Instead, Mario Paint just asked its participants to create something: music, artwork, an animated sequence – whatever tickled one’s fancy. Many games require problem solving, critical thinking, or rote memorization, but this was one of the only releases on any platform where the only mental capacity needed was an active imagination. If it came out today, it would be available as a series of five-dollar Wii U purchases that few people would even notice and fewer would ever use, but in 1992, as a standalone cartridge, packaged with a mouse peripheral? That made it something special, and no respectable SNES Hall of Fame would be complete without it. 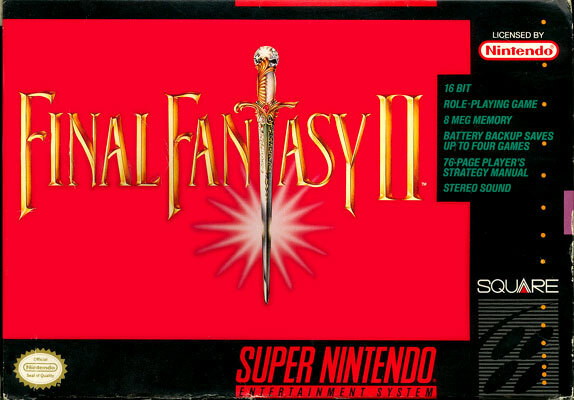 Dozens of console JRPGs were released in the genre’s golden age of the early ’90s, but Final Fantasy IV stands head and shoulders above the rest of them as the most essential old-school role-playing game. Aside from the revolutionary introduction of Square’s active time battle system, the gameplay here is pretty basic. You’ve got your knights and mages, your crystals and prophecies, and plenty of other typical Dungeons & Dragons elements. Instead, what makes Final Fantasy IV stand out is the complex plot and deep characterization. Until this game’s release, most RPG heroes had been blank avatars void of any personality. Here, now, was Cecil, the dark knight-turned-paladin with a redemption arc for the ages. And here, too, was Kain, a tormented silent type wavering throughout the story between loyalty and jealousy. And then there was Rydia, a spunky little girl forced to grow up almost overnight. From cocky young ninja princes to moon wizards to spoony bards, Final Fantasy IV teemed with all kinds of memorable personalities. It’s no wonder that the game is so widely regarded as a timeless classic. 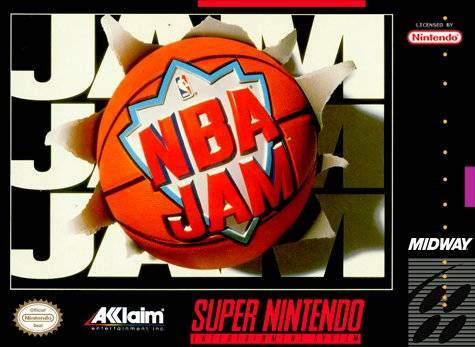 Before there was NBA Hangtime, there was NBA Jam. The fast-paced and often ridiculous two-on-two basketball arcade game was a smash success and it opened the door for Midway to make similar titles for different sports leagues, like NFL Blitz and NHL Hitz. NBA Jam didn’t set out to be an accurate basketball simulator like NBA Showdown; on the contrary, it was a game in which tomahawk dunks from the foul line and flaming nets were common sights. Glancing at the rosters in this game reveals a treasure trove of goodies from what may have been the NBA’s peak era. While you’d need a multi-tap in order to play with or against more than one other person, even the one-on-one experience was solid and memorable. 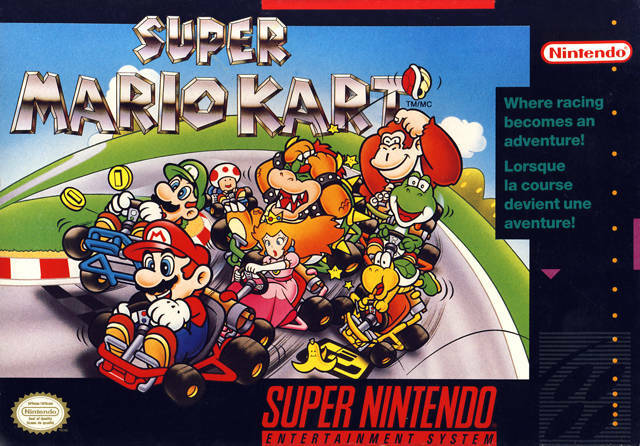 Launching not just one of Nintendo’s longest-running and most profitable franchises, but also the entire kart-racing video game subgenre, Super Mario Kart came out of left field in 1992 to rave reviews. Nintendo had been developing a racing game with combat elements for some time, but the charming go-karts were a tweak made only after the SNES hardware limitations made gameplay too slow for testers’ liking. The game also serves as a beautiful early example of the Super Nintendo’s pseudo-3D capabilities made possible by Mode 7 graphics. No credible gamer could say today that Super Mario Kart is still the best kart-racing game ever – not by a long shot – but its legacy and impact are undeniable. There’s little more to say about Mega Man X that wasn’t brought up above in the Mega Man X2 paragraph. So why does this game rank six slots higher than that one did? Probably strictly because of its sheer memorability. All franchises that spit out a number of games in a short amount of time will start to blend together, particularly when gameplay differences are so slight between installments. 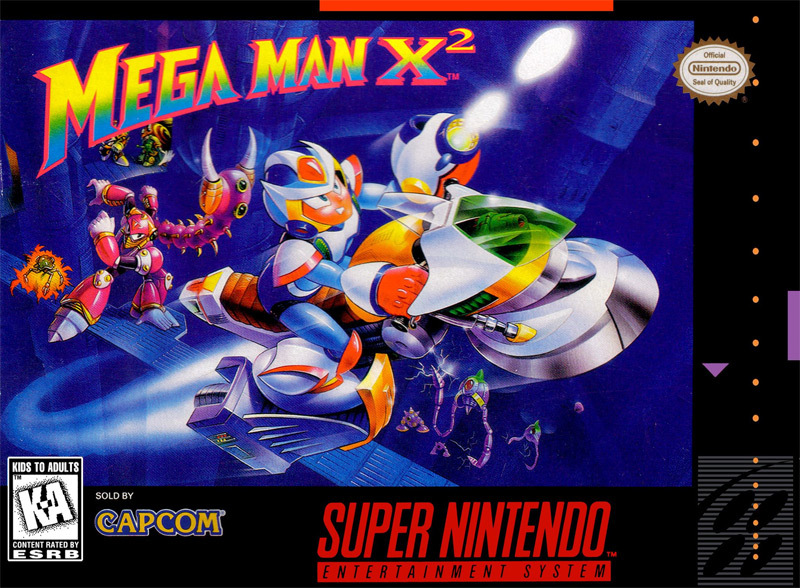 But whether they loved the whole series or burned out quickly after the first game, all Mega Man X fans can remember every stage and every boss fight from X’s first adventure, from Boomer Kuwanger’s tower fortress to Armored Armadillo’s rolling mineshaft rides and from freezing Spark Mandrill solid to cutting the trunk right off of Flame Mammoth’s face. Mega Man X was an amazing game in 1994 and, what’s more, it holds up as just as amazing a game today. Only our top ten remain. Come back next week to find out how everything shook out.